Yuncong Li’s research focuses on developing management practices to improve nutrient use efficiency, characterizing nutrient cycling in soils, and determining impacts of agriculture on South Florida’s natural ecosystems. The unique soils, climatic extremes, and diverse crops and native plants have posed great challenges to Li’s soil and water research program in South Florida. Li conducted a series of experiments on soil chemistry and fertilizer use efficiency. He found that most agricultural soils have high phosphorus (P), in forms likely to move into the surface and groundwater, and that additional applications of P fertilizer did not increase P availability and crop yield. Soils in the Everglades have much lower P levels, which are not in a form available to plants. Li also found apatite formed in calcareous soils farmed for many years. Li’s studies in the Everglades indicated that bioapatite derived animal wastes is a major source of soil P on tree islands. Li’s findings are used for developing management practices for balancing crop production and restoration of Everglades. He also developed management practices to utilize biosolids and composts, which significantly increased soil organic carbon (C), increased soil nutrient availability, and improved crop yields, but avoided trace metal accumulation in soils and nutrient leaching into groundwater. 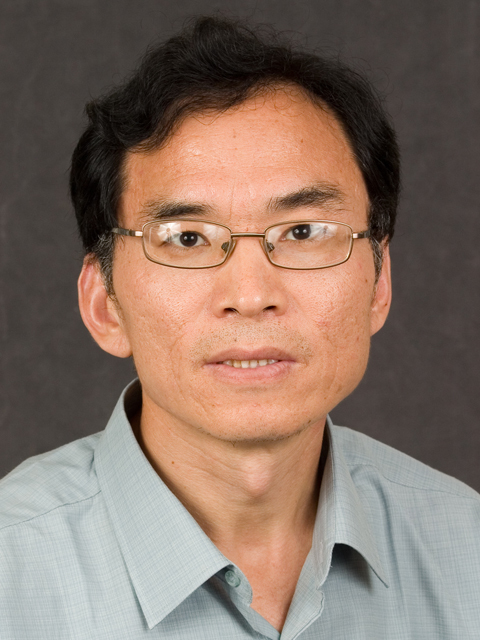 Li and his collaborators introduced various cover crops into South Florida, including sunnhemp, and evaluated mineralization rates of cover crops and effects on soil fertility, nematode suppression, and crop yield. Li’s findings provide fundamental information on the sustainability of agriculture, with cover crops and organic amendments. Li established one of best water quality monitoring networks and a water quality analytical laboratory in South Florida with state-of-the art technology. His group used new statistical techniques to analyze water quality data collected during last 25 years in South Florida and determined the impacts of land use, climate, and other factors on water quality. Li and his research team have invented new fertilizers (polymer coated controlled release, sulfur coated controlled release, amino acid chelated, oxygen containing). These fertilizers have the potential to greatly improve fertilizer use efficiency, plant growth, and reduce nutrient loadings in water.